Why Don’t You List Everything For Sale in Valencia? In this month’s video report, sent out to subscribers last week but that you can see now, we talk about the Valencia Property market and issues around living and working in Valencia. The Spanish Golden Visa is something we have worked on for years now with clients from all across the World. The good thing about the Spanish Golden Visa is that the property investment can be made over several properties. Wonderful Opportunity Near El Bosque Golf in Godelleta. We talk about Spain here not just Valencia Property. To know more about Spain and make your property purchase or rental with full background knowledge follow this blog and follow us on Twitter, Facebook and YouTube. Check out the links. 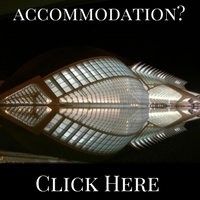 If you just want to buy a property then Send An E-Mail and ask for information. 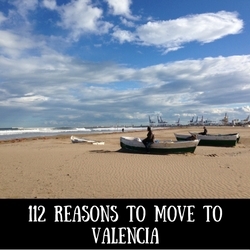 10 Reasons We Moved To Valencia. The Story of A Polish Client | Houses for Sale in Spain on Valencia’s Beach Continues To Attract Interest. So What Is There? 10 Reasons We Moved To Valencia - A Client's Story | Spanish Property Network on Valencia’s Beach Continues To Attract Interest. So What Is There? 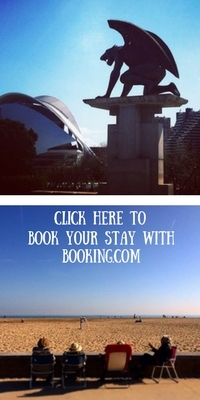 What Are The Most Exclusive Areas Of Valencia? Why Don't You List Everything For Sale in Valencia? © 2019 Valencia Property. All Rights Reserved.